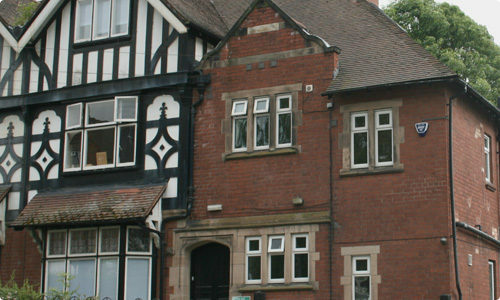 Our Recovery House in Burton upon Trent is set in a comfortable, spacious house not far from Burton town centre and offers 11 bedrooms, each with ensuite facilities, and shared communal space. The House enjoys a sizeable garden area and there are opportunities to get involved in a gardening project on site through the Recovery Academy. The House is located close to Langan’s Tea Rooms in Burton which is operated by the O’Connor Gateway Trust, a charitable organisation that provides volunteering opportunities, paid work and training and qualifications to people in abstinent recovery. Residents are also able to access the Recovery Academy activities based in the Tea Rooms which include an IT suite and job club. If you would like further information or to arrange a tour of any of our Recovery Houses please contact our friendly team on 01283 537280 who will be happy to answer any questions you may have and arrange a tour.